Customers expect content that is targeted to them and up-to-date. Does it take too much time to assemble information to send customers? How about when you're mobile? A Flipdeck account puts everyone on the same page with accurate, simple-to-locate content cards that you can mix & match to advance the sale. Give yourself an edge and make your business look good. "I like how all the information I want to share is in one place — no hunting and pecking around." 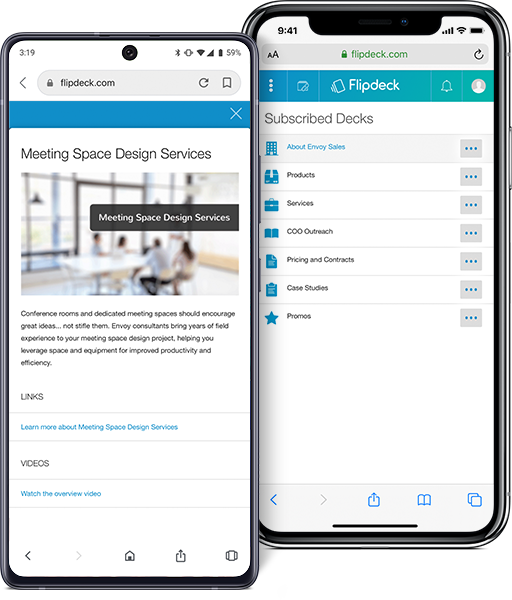 With Flipdeck, your frequently shared information is at your fingertips — so you don't have to go searching for the same links, docs, and videos every time you're asked. See how Flipdeck can help you quickly give customers the answers they want. 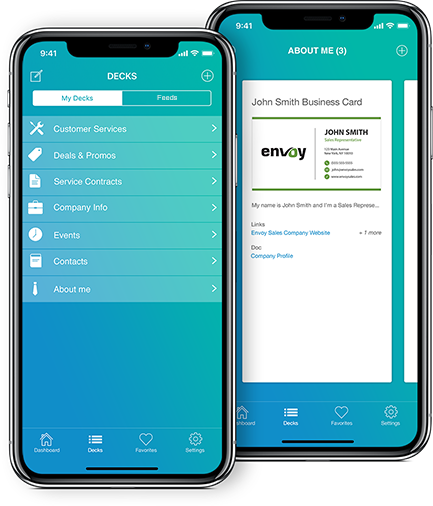 Flipdeck is designed around the idea of trading card decks — which have a visually consistent structure that makes it easy to quickly find a card at-a-glance. With a Flipdeck account, you can create cards for any content you want to share in our easy-to-use web application. Here are some ideas of what you can share with your customers using your Flipdeck account. Any information you like can be put on a card — complete with an image, text, and links to web pages, documents, or videos.  Then, use these cards over and over to send people the information they need. 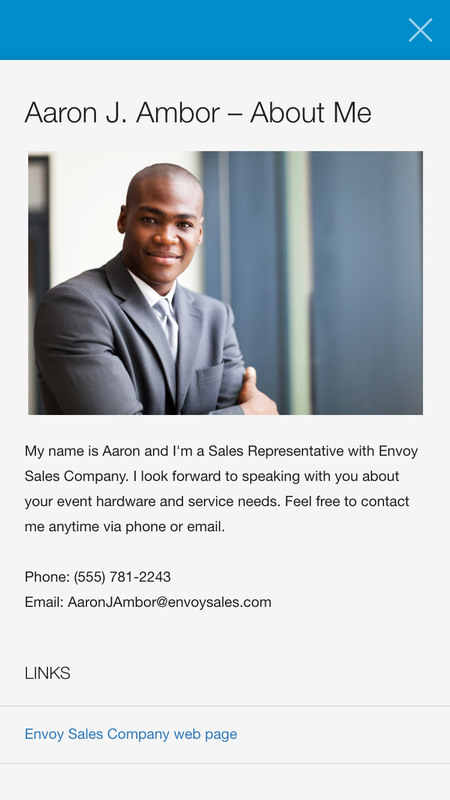 Share your business card, case studies, white papers, promotions, event information, freelance services, and more! 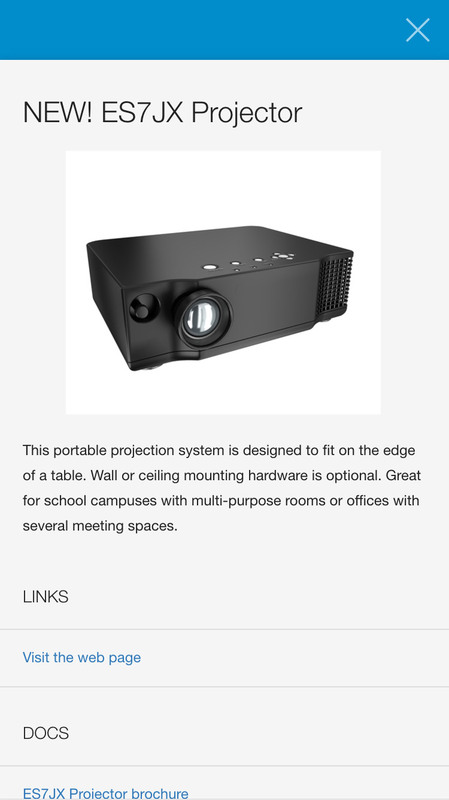 Promote your latest products with ease. 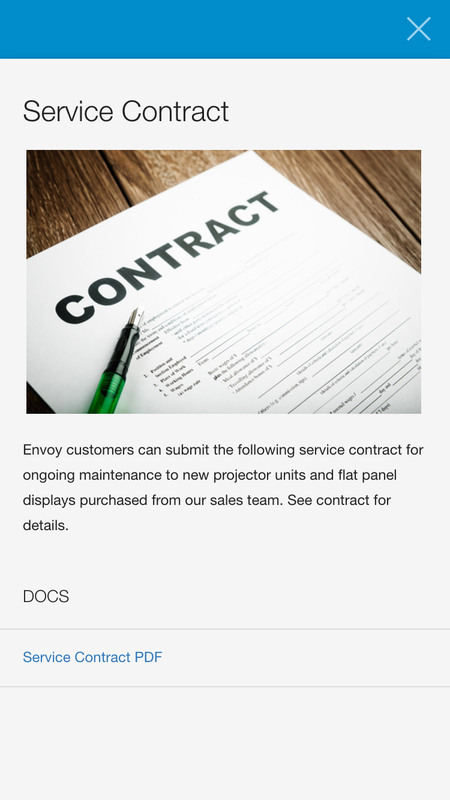 Send contract PDFs to those that need them — instantly. Keep your sales team and customers informed about special rewards and incentives. Inform prospects how you leverage your expertise to help clients meet their goals. Market yourself more effectively and follow up on conversations. Share where you’ve come from and why you do what you do. 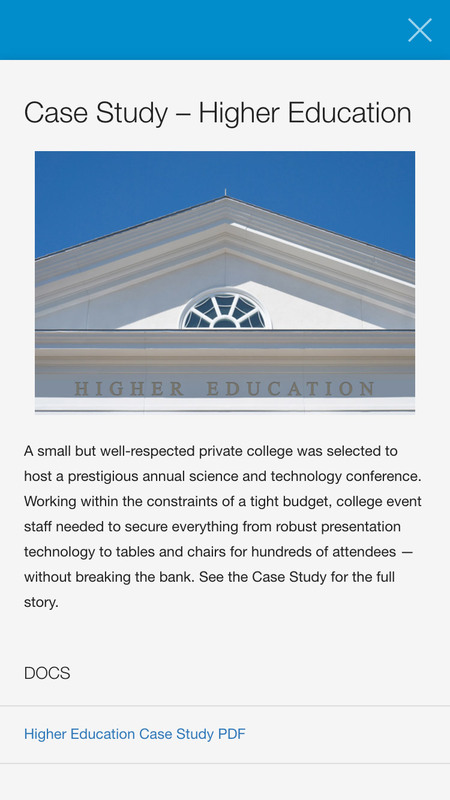 Provide industry-specific case studies and meet customers where they are. Share your past successes with testimonials from satisfied customers. 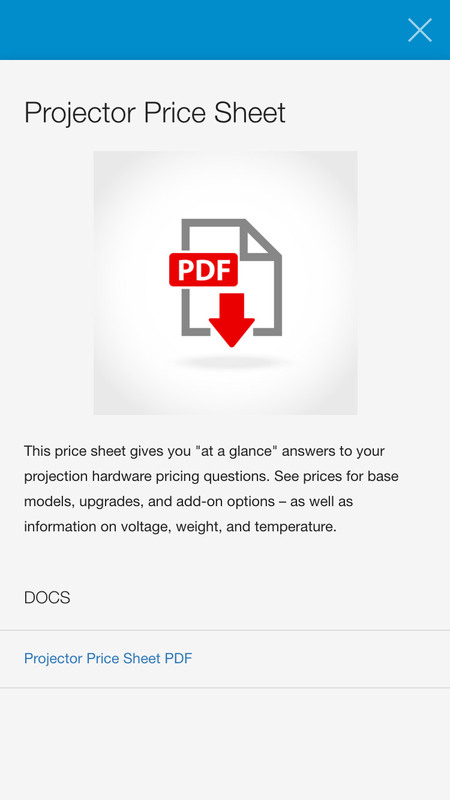 Impress potential customers with a quick response to their pricing questions. Generate interest and share your business information. 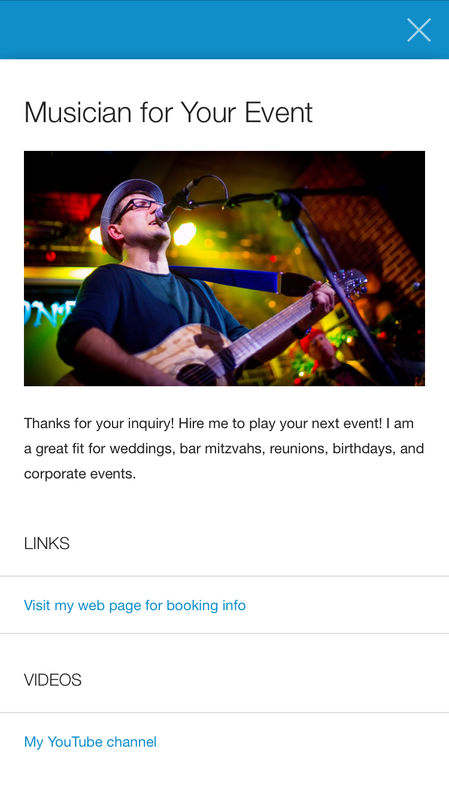 Promote your artistic talents and easily answer gig inquiries. 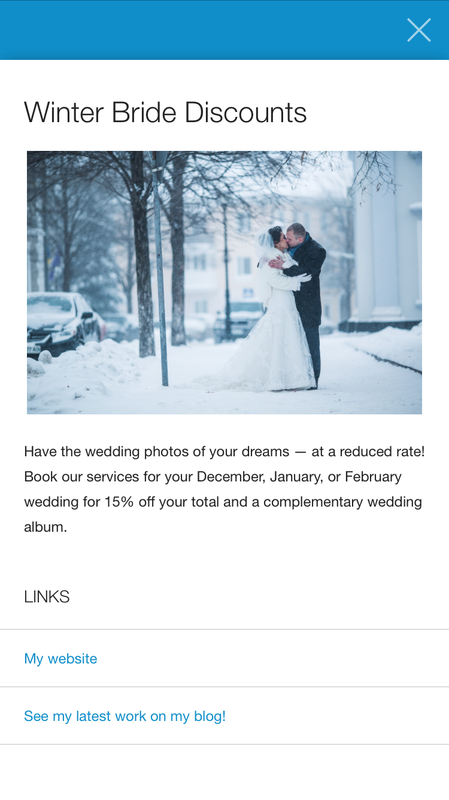 Let current and potential customers know about promotions and special deals. 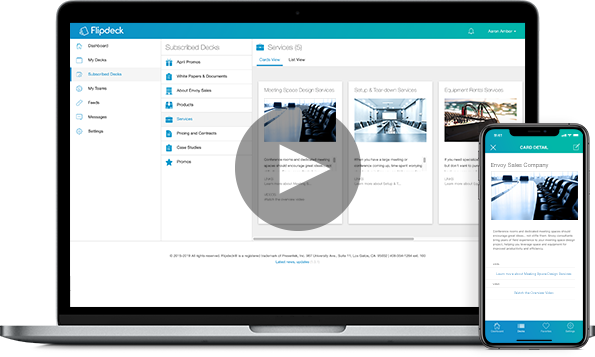 Whether you're an individual sales professional, part of a small sales team, or belong to a corporate salesforce, Flipdeck can help you organize and share information in seconds. 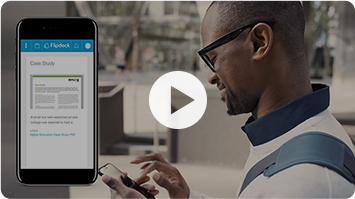 No more waiting until you're back in the office to send the info your customer needs. Give your team the most up-to-date content so they can share the right information with prospects at any time.  Gain insights with analytic tools. See what information your team shared the most, who the top users are, and more. 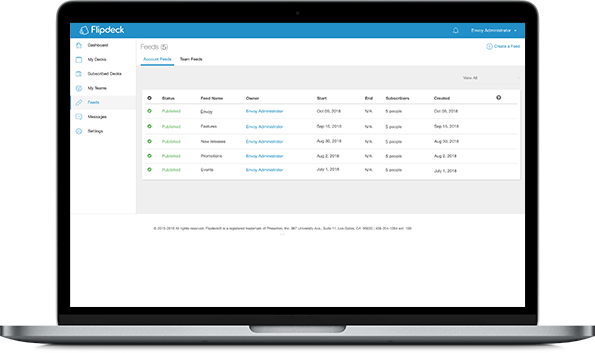 Manage decks, cards, users, and more from one centralized administration platform.  Save time by delivering information via centrally set content feeds. Team members can be confident that they always have the latest information, because new content cards show up in their feeds automatically. 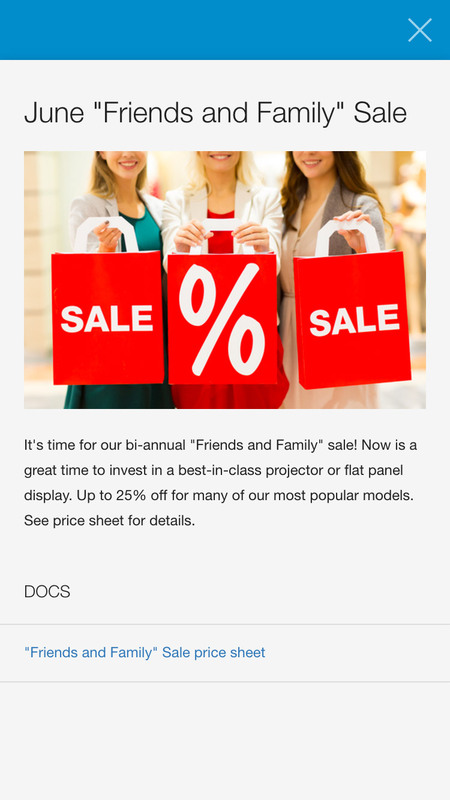 Send messages — like announcements or promos — to team members in your account. Organize users into teams to help ensure they only get the info that applies to their sales focus. Gain "at-a-glance" insight into card usage, active and expired feeds, top users, and more. Try Flipdeck for FREE today! There's no obligation. 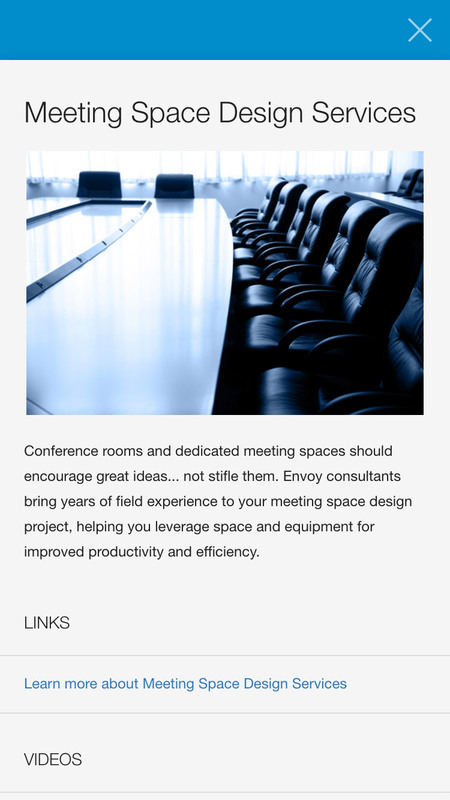 Need to access decks and cards from your content feeds while on the go? You can connect the Flipdeck iOS app with any type of Flipdeck account*. 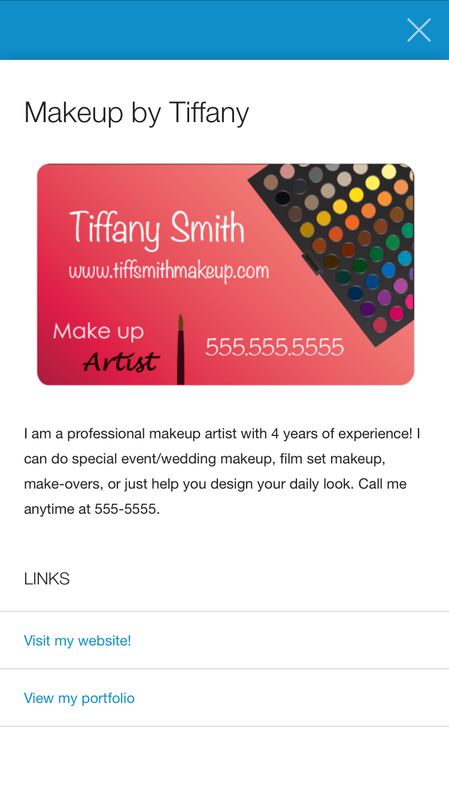 Send card contents from your mobile phone by text message or email. Download cards for offline viewing. 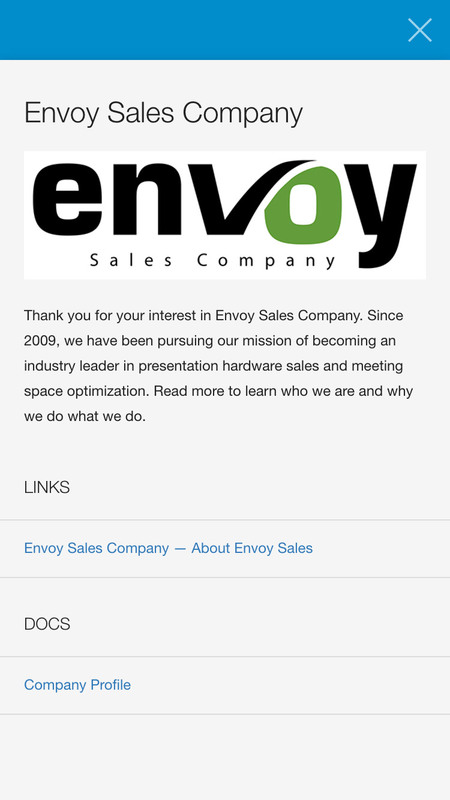 Enjoy a native iPhone app user experience for fast and fluid functionality. Available for iPhone® on iOS 10+.